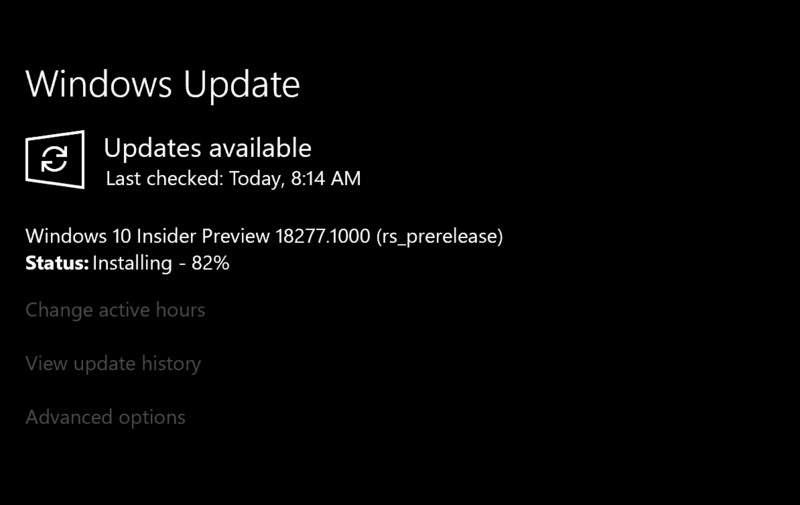 Microsoft is currently pushing Windows 10 Insider Preview Build 18277 for Fast Ring and previously released release preview channel users. This version fixes a large number of issues by convention and also improves features such as Notification Center and Focus Assistant, such as the Notification Center, which can quickly customize shortcut buttons. This update contains more content. This article only introduces some non-key features and daily repair logs. The key features will be followed by a new article for a detailed introduction. Previously, Windows 10 has added new features to prompt you to fix when you run the desktop program is fuzzy, and the settings have special options to open. After a year of testing, Microsoft has now enabled automatic repair by default, so that high-screen users will rarely see the blurring of desktop programs. 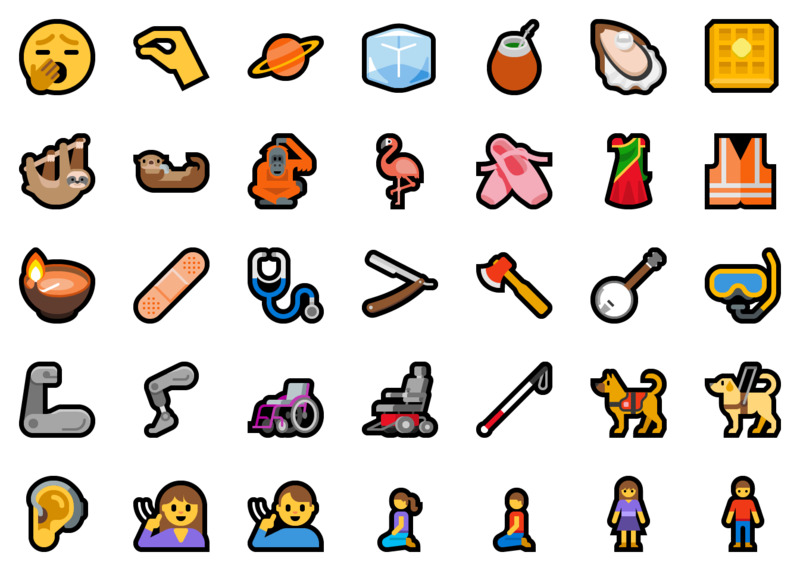 Although new emoticons have not yet been released, Microsoft has begun testing, including new waffles, guide dogs, yawning, and sloth expressions. Need to be reminded that when the Emoji 12 version is officially released, some of the expressions may be adjusted. At that time, Microsoft will adjust it accordingly, so there may be changes.